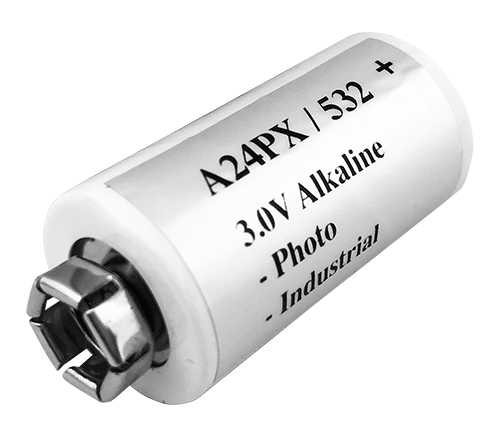 This is the best of all the A24PX batteries currently on the market. The other current brands of this battery have the connectors that easily come off due to bad construction. Big time battery also has the best price and service.